Welcome to Typebeats.com! If you need a Drake type beat to write a hit song to then you are in the right place! You can use the "Search track types" function in the main player to find the specific Drake type instrumentals that you need. 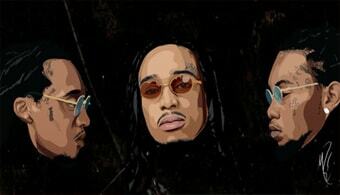 "Soar" is a modern rap beat with hit potential. This Drake type beat with flute that has country influences as well. You can make a hit with this Drake type instrumental. 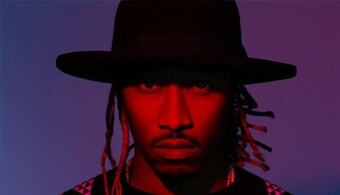 "Love Me" somewhat reminds of his hit single "In My Feelings" even though the overall vibe of the instru is way different. "Cross Out" is a hard Tay Keith x Drake type of beat. Either way, this one got knock! "Roots" is a type beat Drake with a classic hip hop feel. However, it's got a mean modern vibe still. Joyner Lucas or Logic would be a perfect feature for this type track. Enjoy! "Finesse" is a slow and smooth Drake type beat with a crossover rnb/hiphop sound. This is the perfect beat for a ladies/love song. "Bandido" is a free Drake type instrumental that's very popular on Youtube. The video of this beat has reach over 140k views. Nevertheless, you can download this type beat using the link below. Finally, we have "Luv U Better". This beat is a piano based hiphop/rnb ballad in the style of Drake. However, an artist such as Lil Wayne certainly has the style to kill this beat as well. Ever since Drake hit the music industry in 2009 with his breakthrough single "Best I Ever Had" he defined himself as an almost immediate superstar. Following up with the highly anticipated release of his debut album "Thank Me Later" he further solidified this notion with a variety of dope beats and superstar features. Developing a style of his own, Drake's career continued to flourish into almost a entire decade later, somehow managing to increase his relevancy and popularity year after year, hit after hit. One of Drake's secrets to his success can be greatly attributed to his variety of styles and creativity in his beats and instrumentals. Having conquered basically every genre from Trap to Pop to RnB he continues to dominate the charts with whatever avenue he decides to channel his efforts into. That being said, typebeats.com highly recognizes these success factors that helped Drake reach superstardom. And we've taken extra effort to do the exact same. Paying tediously close attention to Drakes beats and instrumentals during his career and how his sound has developed over the years, our team of multi-platinum producers has made sure we provide artists with the same quality of beats and instrumentals that Drake himself would take pride in using. 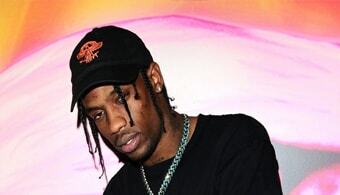 Paying close attention to his more recent hits such as "Gods Plan" and "In My Feelings" we've made sure we're on top on the latest vibes while still applying his signature blend of smooth, atmospheric R&B mixed with moody Trap undertones that Drake has been known for throughout his career. We're more than confident that our Drake type beats and instrumentals will cover all bases and deliver exactly what you're looking for as an artist making a name in the music industry. 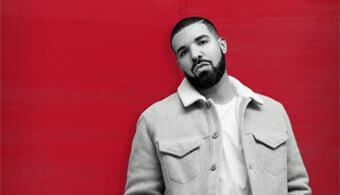 So browse through our Drake type beat instrumentals and take advantage of our professional selection of beats crafted carefully after one of the biggest superstars in music history! Thanks for shopping at typebeats.com!" All (free) Drake type beat instrumentals are crafted and produced by our team of multi-platinum producers! Let's make a hit!